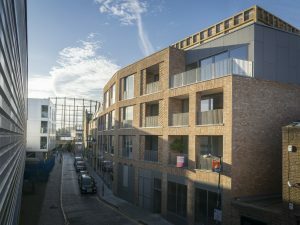 Wadeson Street is a unique development of nine apartments. 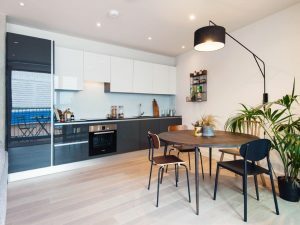 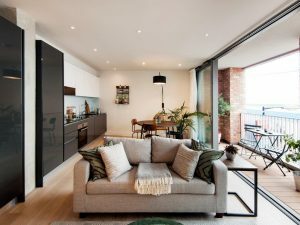 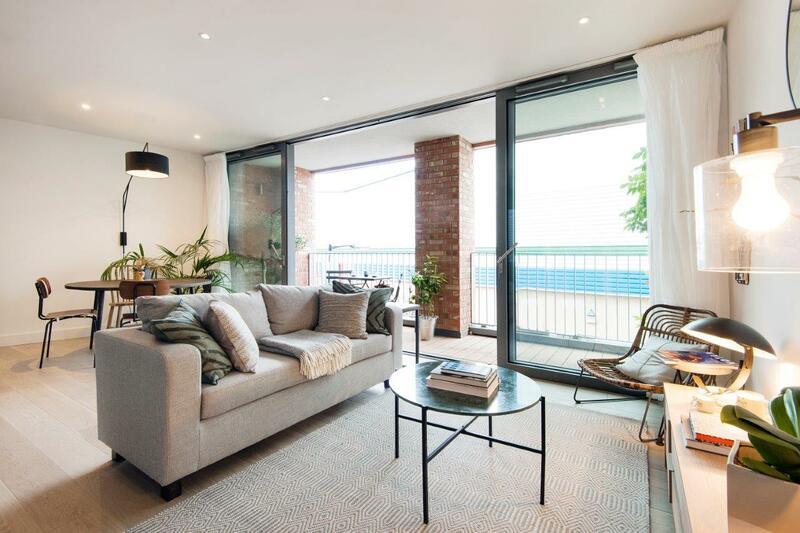 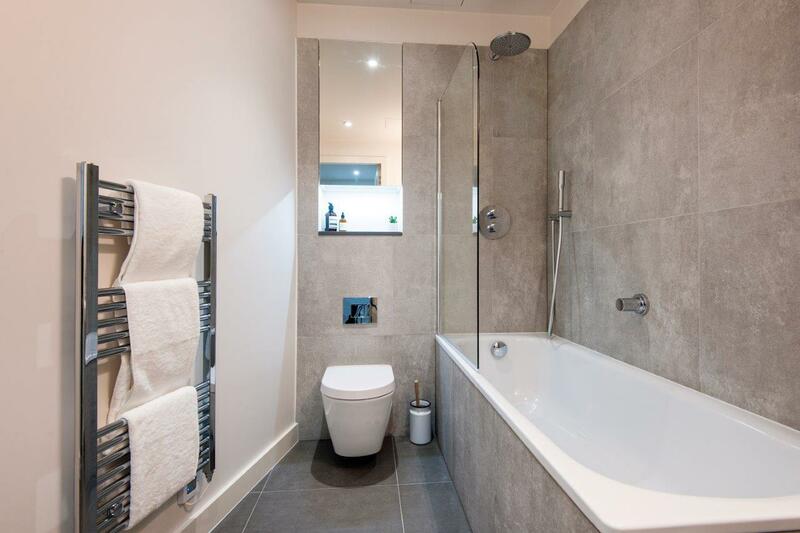 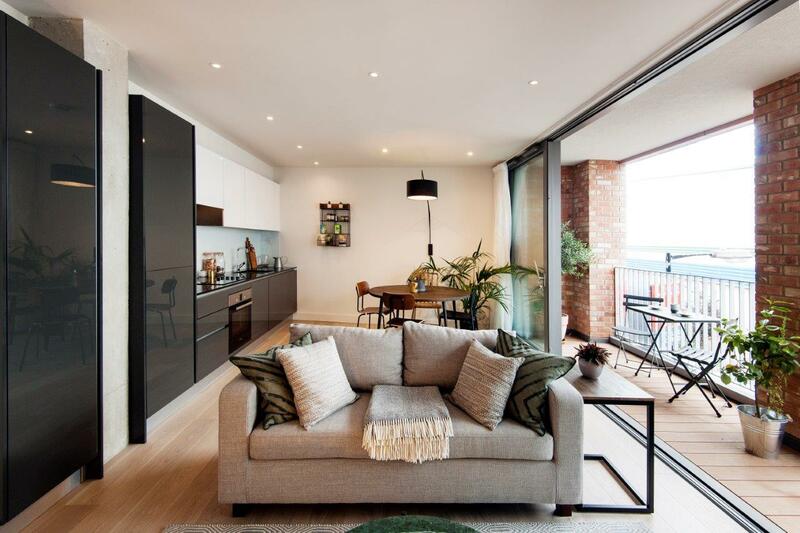 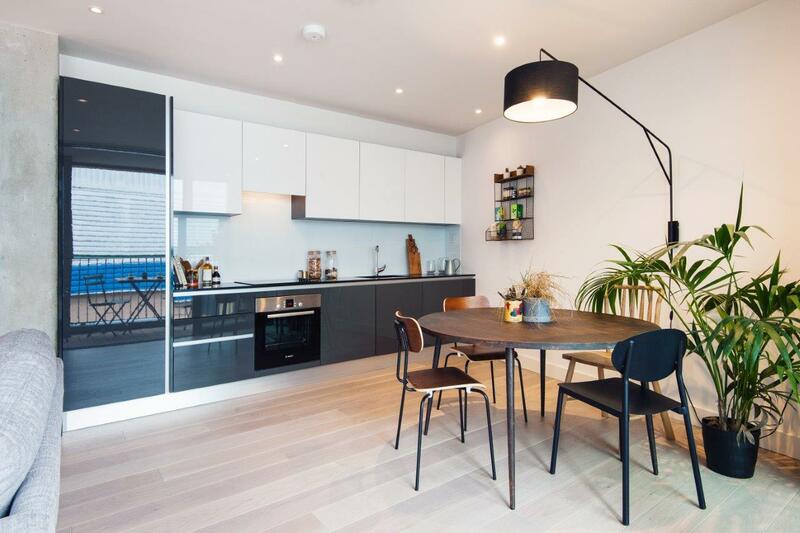 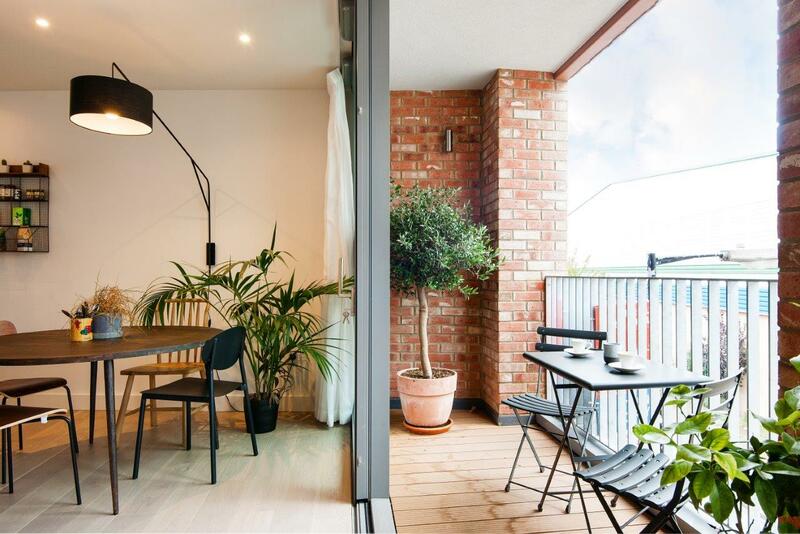 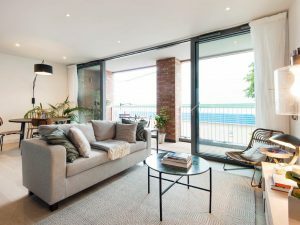 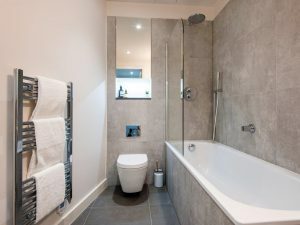 Comprising one, two and three bedroom units, each apartment is completed with a contemporary look and high quality specification. 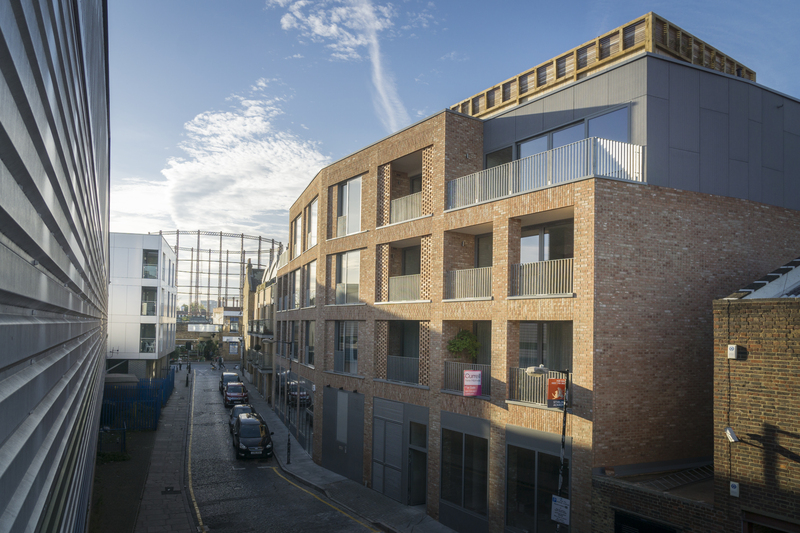 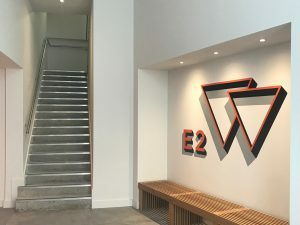 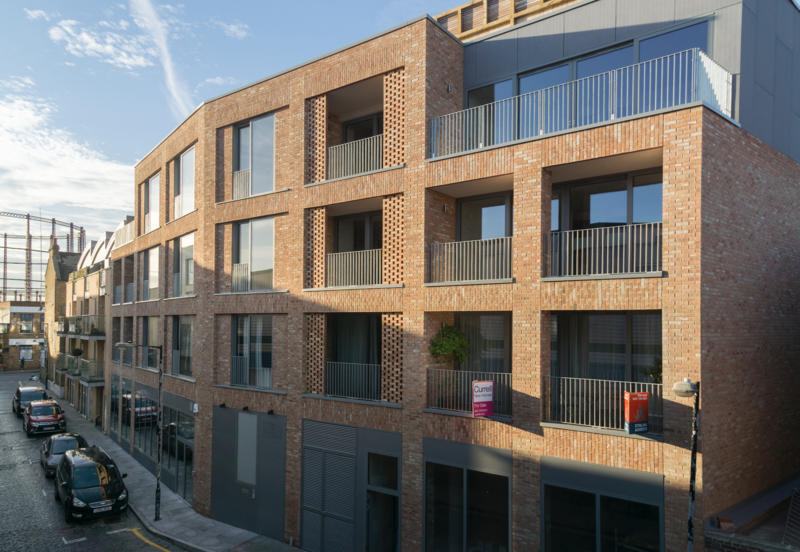 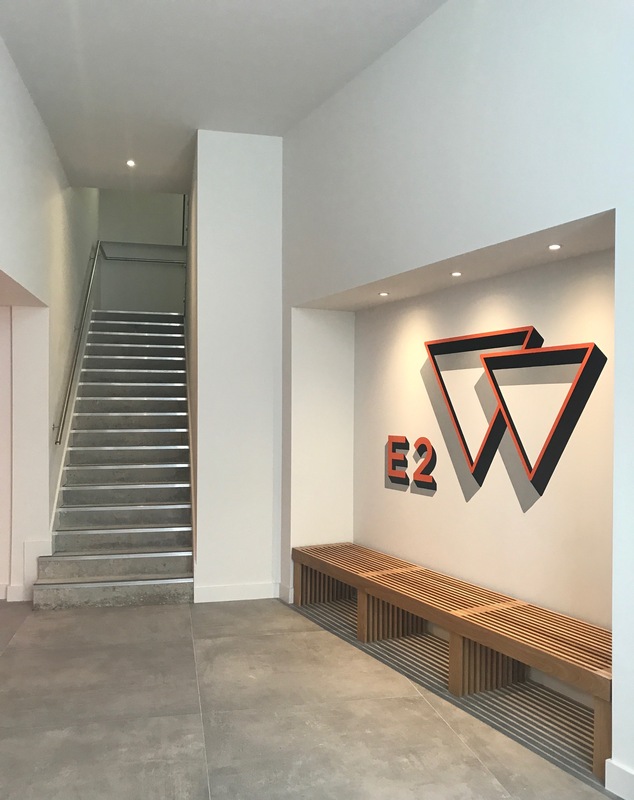 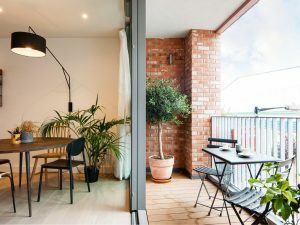 Wadeson Street is located in the heart of Hackney, with ease of access to Central London and the City.